∗ This post was converted into an app and you can get it clicking here. ∗ If you’re planing to visit Philadelphia you should check this post: 10 Things to Do in Philadelphia. 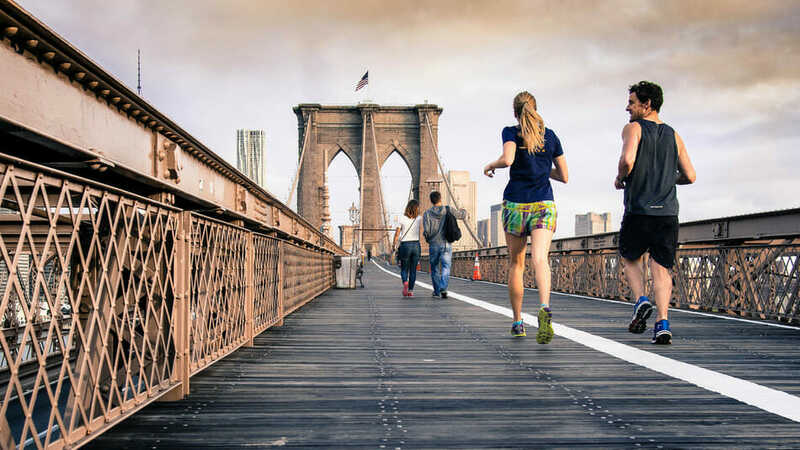 New York one of the most iconic cities in the world has always been in everyone’s mind, whether for its history, being largely featured in the movie industry, considered the world’s capital and the city that dictates lifestyle and tendency. But the Big Apple is also known for being one of the most expensive cities in the world. 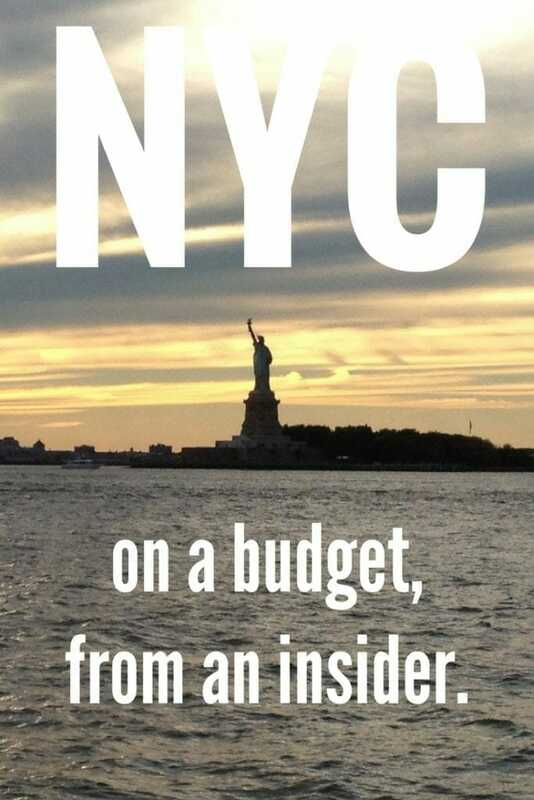 Because I lived in NYC for four years, I’m going to share some “secrets” to visit “the city that never sleeps” without breaking your pig bank. According to NYC&Company, the organization responsible for promoting the tourism in New York City, the hotel Average Daily Rate room (ADR) in NYC in 2014 was US$ 297. Those prices change depend on many facts such as: demand, season (in general prices are higher in the summer – July and August – and lower in the winter – January and February), number of events happening in the city, etc. 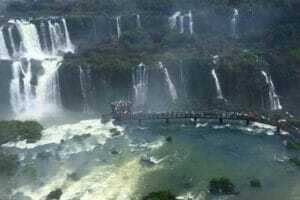 The fact is really hard to find a hotel room less than US$ 200/night. 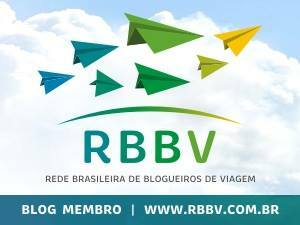 ∗ AirBNB: the best option so far and you can find really good prices. There’s a controversy whether AirBNB should be legal in NYC or not, so take advantage of it before it gets banned and have a glimpse of how to live in New York seems like. You can find prices as low as US$ 30/night and the best areas are: Midtown (specially Hell’s Kitchen and Chelsea), Upper West Side and Williamsburg. Cheapest and still good locations: Chinatown, Astoria, Long Island City, Bushwick and Bedford. ∗ Hostels: there is a great variety of hostels in NYC and you can find beds in dorms rooms from U$$30 and private rooms from US$ 70. ∗ YMCA: whether you are a member or not you can be a guest at one of its five locations that offers guest rooms. Single Private rooms from US$118 and Standard Twin Private rooms from US$71/person. ∗ CouchSurfing: this platform offers free stay for members and also the opportunity to make new friends and enjoy the city as a local. In Manhattan: Citizen M Hotel, Hotel Pennsylvania and Edison Hotel. In Long Island City, Queens: Hotel Z and Wyndham Garden LIC. 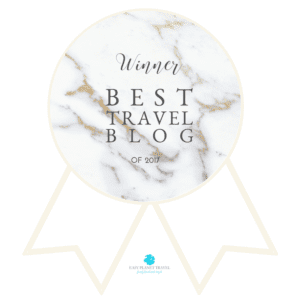 (These hotels are not in the city, Manhattan, but they are just one or two stations away and some of them also offer free shuttle service). Off course they are not the best hotels in the city but they offer easy access to the subway system and main attractions. 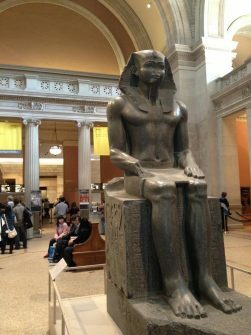 – Metropolitan Museum: vey rich collection and considered the best museum in the city. 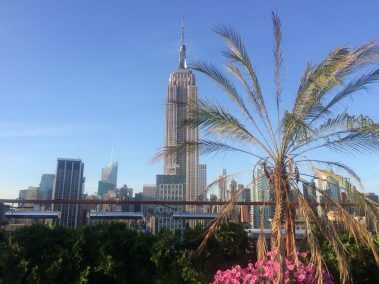 The rooftop is open during summer months and provides excellent views of the city and central park. Sugested price: US$25. 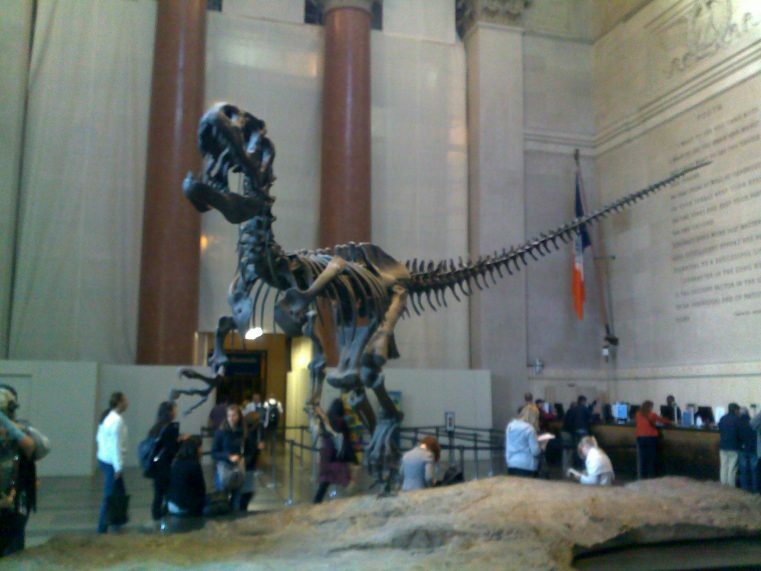 – American Museum of Natural History: the most thrilling and fascinating museum and very popular after the movie Night at the museum. All the animals are real and the dinosaurs’ skeletons are very impressing. Sugested price: US$22. 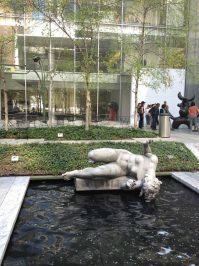 – MoMA: one of the best museums of modern and contemporary art in the world. Free on Fridays from 4:00 to 8:00 PM. You save: US$25. Avoid taking bags with you in order to not waste time in the coach check. Lines can be quite long especially during the summer. 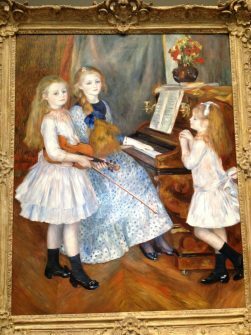 – Whitney Museum: it showcases fine American collection in a brand new and modern building. Pay What You Wish on Fridays from 7:00 – 10:00 PM (admissions till 9:30PM). You save: US$22. 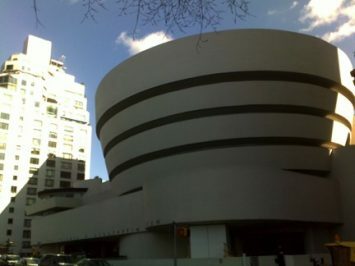 – Guggenheim: an architectural landmark building exhibits from Impressionism trough contemporary art. Pay What You Wish on Saturdays from 5:45-7:45 PM. You save: US$25. 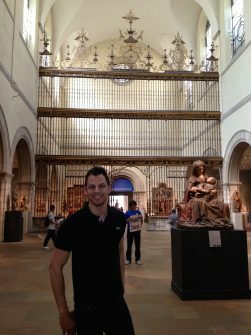 – The Frick Collection: the collection includes masterpieces from European paintings, sculptures and French furniture. The gardens are superb and the buildings very interesting. Pay What You Wish on Sundays from 11:00 AM – 1:00 PM. You save: US$ 20. 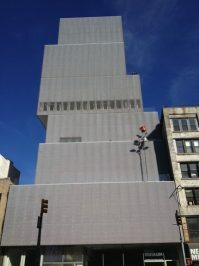 – New Museum: the only museum in Manhattan dedicated to contemporary art, and also a quite enticing building. Pay What You Wish on Thursdays from 7:00 – 9:00 PM. You save: US$ 16. 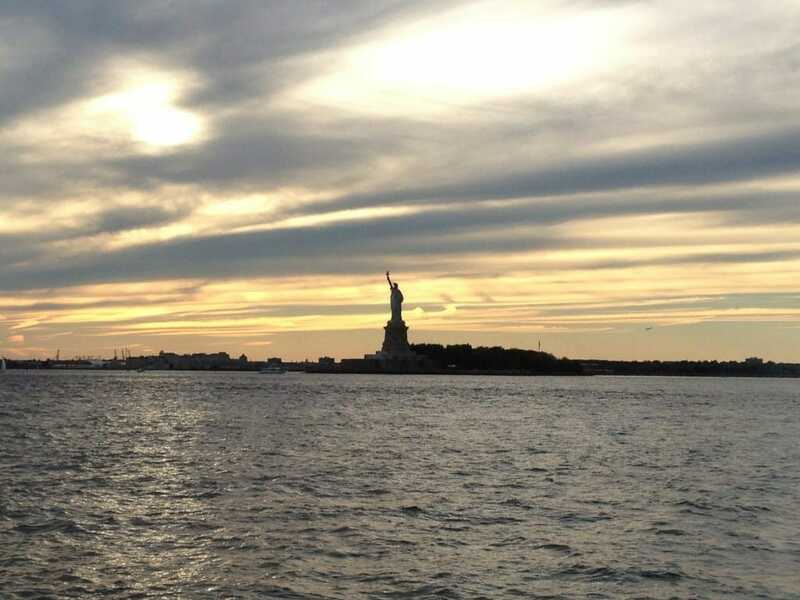 If you want just take a closer look at Lady Liberty and don’t want to visit it in person, the best and free option is to take the Staten Island Ferry. The ferry runs 24h, 7 days a week, passes in front of the statue and you can take good pictures and videos particularly close to the sunset. Once you arrive at Staten Island you can just follow the directions to the take the ferry back to Manhattan. To hop on the ferry just take the 1 train to South Ferry station (last stop) or the 4 and 5 trains to Bowling Green station. The travel time is around 25min each way and the terminals even offer free Wi-Fi. The ride is actually perfect for winding a little bit and getting a beautiful view of downtown as well. Statue of Liberty, Ellis Island. Top of The Rock, The Empire State Building and One Observatory provide undoubtedly amazing vistas but if you want to get a glance of Manhattan’s skyline without spending money on entrance fees, some rooftop bars offer breathtaking views and on the top you can socialize and have some fun. – 230 Fifth Rooftop Bar: A bi-level bar and rooftop terrace beloved by locals and tourists alike. Open all year long 7 days a week. Lines are huge during the summer especially on the weekends. Prices for drinks and food are fair. Shorts are not allowed and it provides robe if you get cold. – Sky Room: The highest rooftop lounge is bi-level and offers 360-degree views of Manhattan and Hudson River. It’s free on Thursday Happy Hour from 5:00-7:00 PM. Good atmosphere and cheap drinks. Open all year around. view. Drinks tend to be pricey and it’s open 7 days a week, but it’s a quite of seasonal. Always check its website to be informed about general events and private parties. 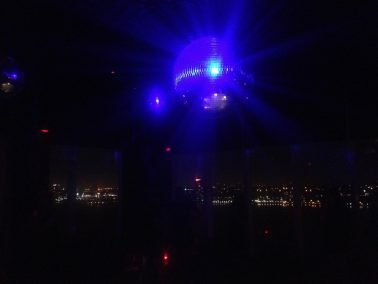 – LeBain at The Standard, High Line: one of the coolest discotheque and rooftop bar in the city with vibrant atmosphere, eclectic people and awesome vibe. Always check its website to certified that there is not special parties or famous DJ’s, otherwise entrance is free. Drinks can be pricey but the fun is guaranteed. Open 7 days a week, all year round. New York City has of the world’s longest subway system with more than 370Km and 400 stations, running 24 hours per day and every day of the week. The best way to save money on transportation with stay over 4 days is buy an unlimited Metrocard for seven days, which allows you to take as many trains and buses you want. And you will use it very often; however walking around the city is a great experience. The A, E, Z and J lines also connect with the JFK airport and you can save over US$50 in this journey. There is no subway line connecting with LaGuardia Airport but you can take a bus to the 7 line and then get connection with other lines. – Chipotle: Mexican food restaurant chain serving burritos, tacos and salad for around US$10. Lines can be long in peak hours. – Dos Toros: another Mexican food restaurant chain serving burritos, quesadillas, tacos and salads for around US$10. Spice: Thai food restaurant chain with diverse menu and good food. Price range US$12 – 25. Hale and Hearty: American food restaurant chain serving soups, salads and sandwiches with fine and fresh ingredients. Price range US$4 – 30. Shake and Shack: American fast casual restaurant chain serving one of the best burgers in the city for around US$10. – Trader Joe’s: Thank God for Trade Joer’s, one of the best and cheapest supermarkets in New York. I used to go there every week to get some groceries. I love their yogurt and the cinnamon bread, and they also offer really tasty prepared food such as: salads, lasanhas, rolls, etc. – The Whole Foods: The best supermarket chain in New York offering prepared food made of all natural or organic ingredients. You can find in many different locations in the city; the most common one is by Columbus Circle. – The Food Emporium: is an upscale popular supermarket chain in NYC offering a great variety of organic, local, and fresh products. Most of the stores are located on Upper West Side and Midtown. – Fairway: this supermarket chain is not very popular in the city and there are only five stores. But it also offers great quality food with good prices. 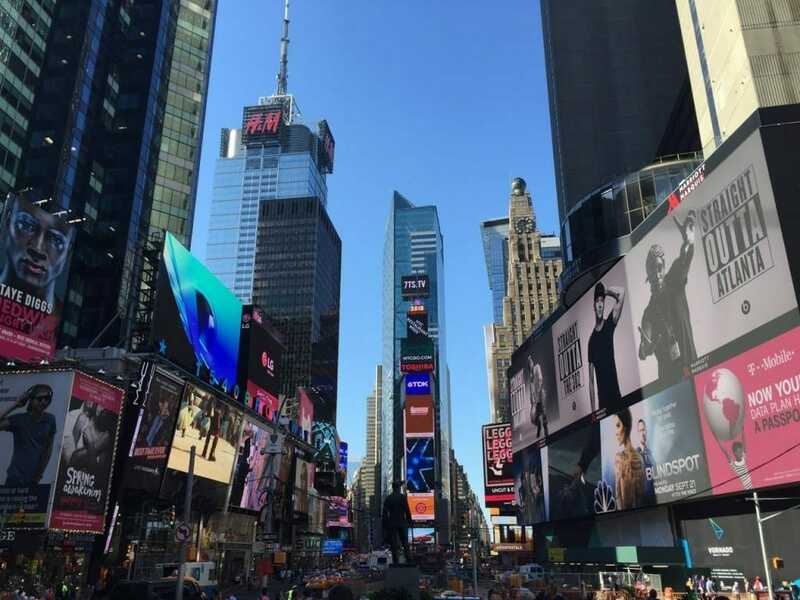 These are just some suggestions of how to save money on a trip to NYC and you can choose the ones most suitable for you. 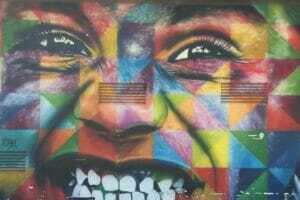 São Paulo: the mecca of graffiti art!